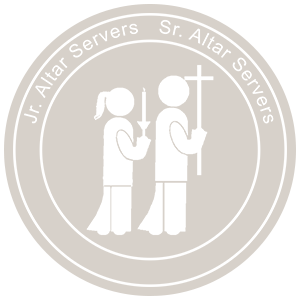 Being an altar server offers a unique opportunity for the boys and girls of our parish to become an active part of the Liturgy of the Eucharist and other liturgical celebrations. 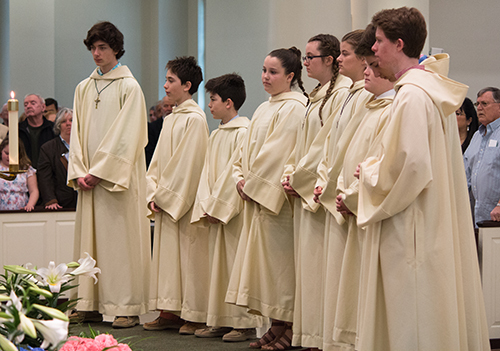 Boys and girls from the fourth grade on up who attend Mass regularly are eligible for this service to the Church. 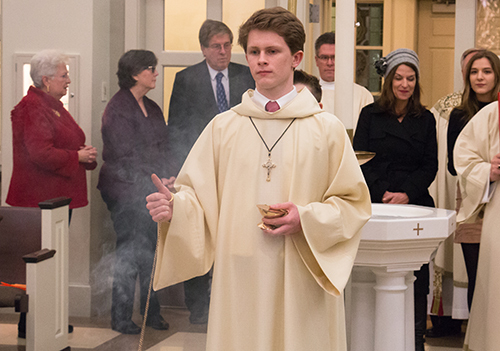 Periodic classes are scheduled for training and announced in the bulletin.